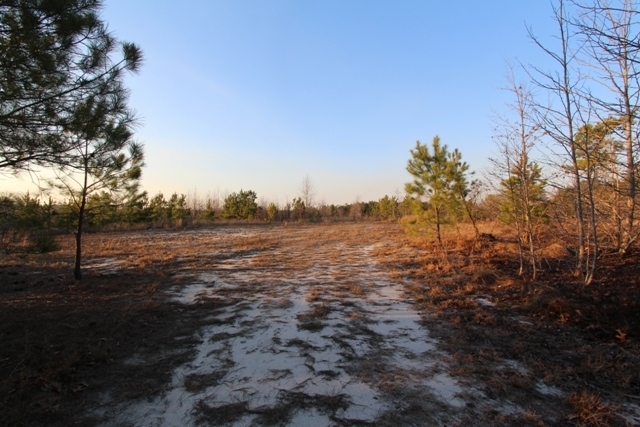 Call Bradley Maples at 910-724-5002. 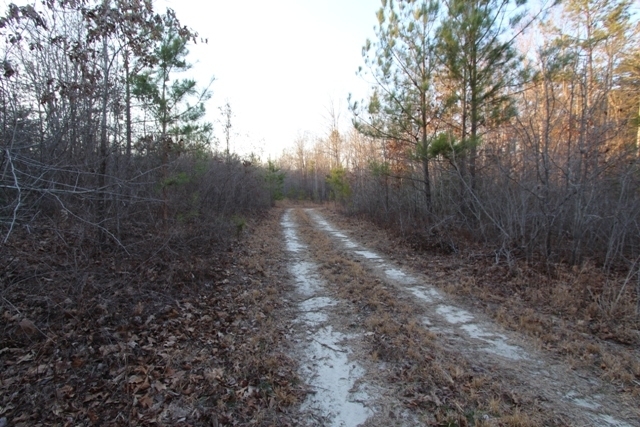 Tucked away on the western side of the Occoneechee Boy Scout Camp you'll find these secluded 90 acres. 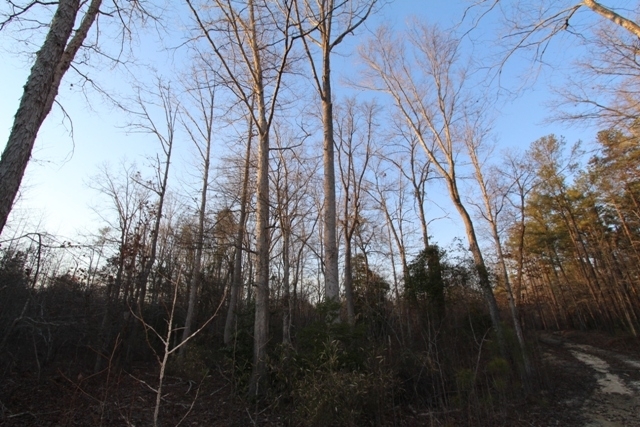 The timber was cut several years ago with mature trees left along the riparian areas. 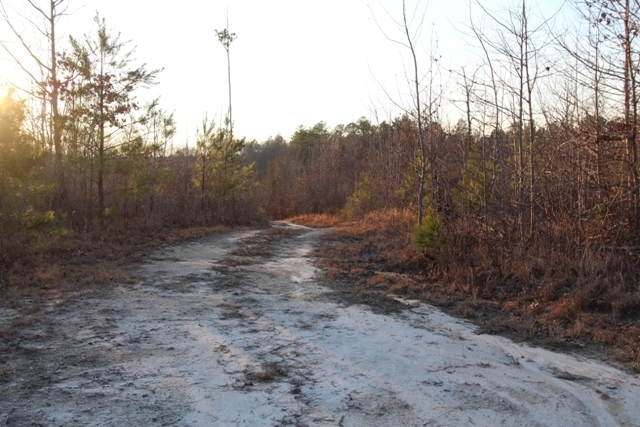 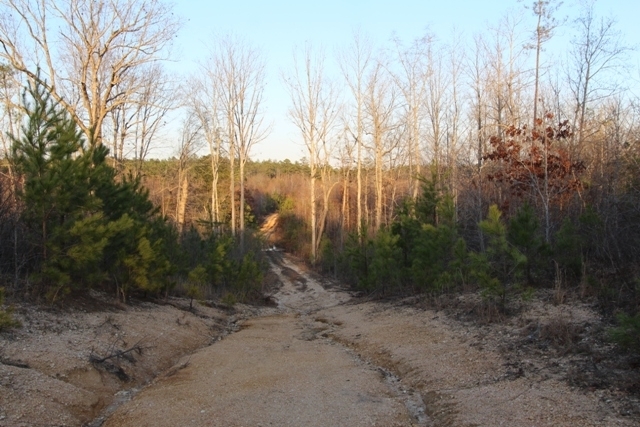 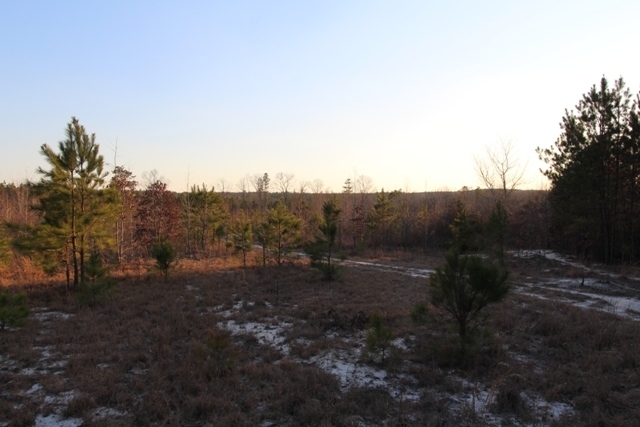 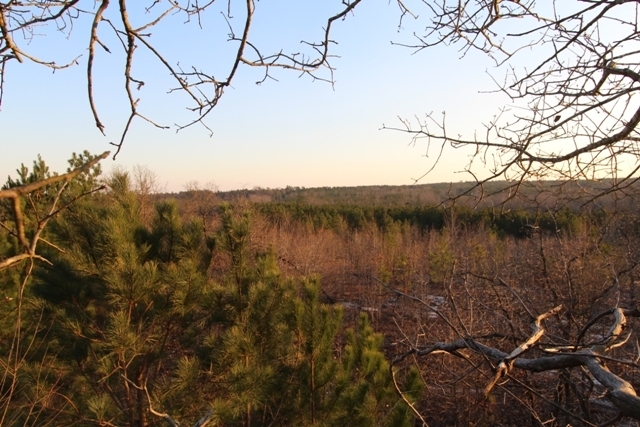 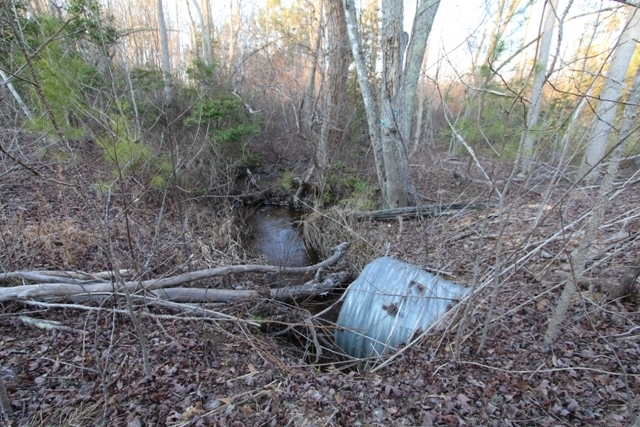 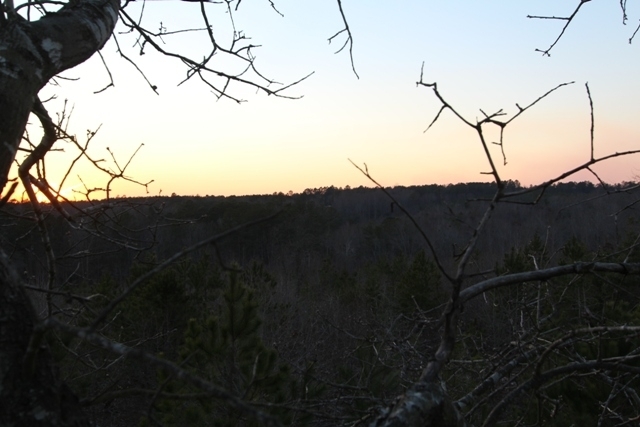 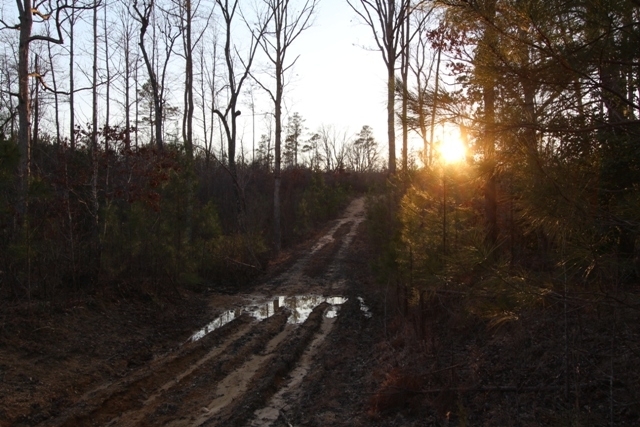 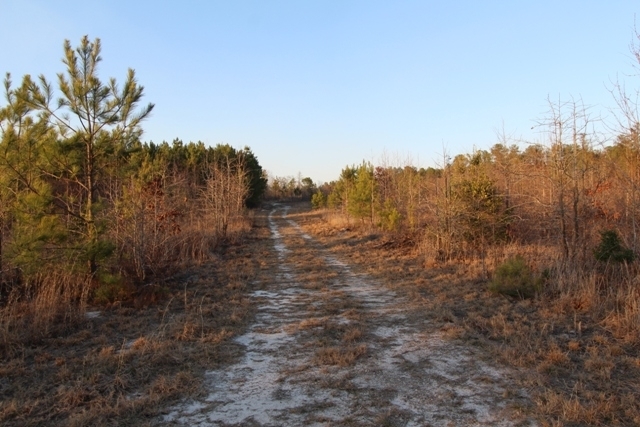 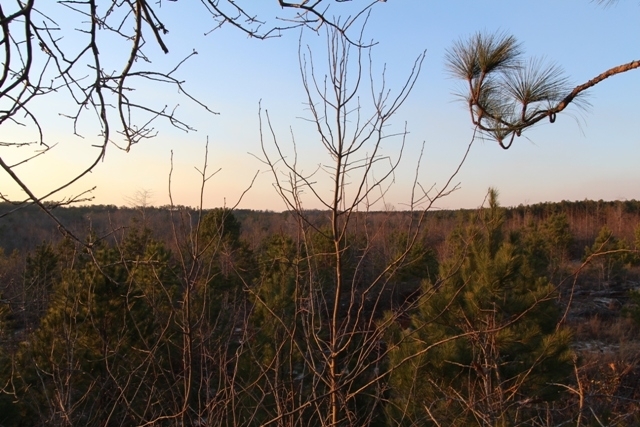 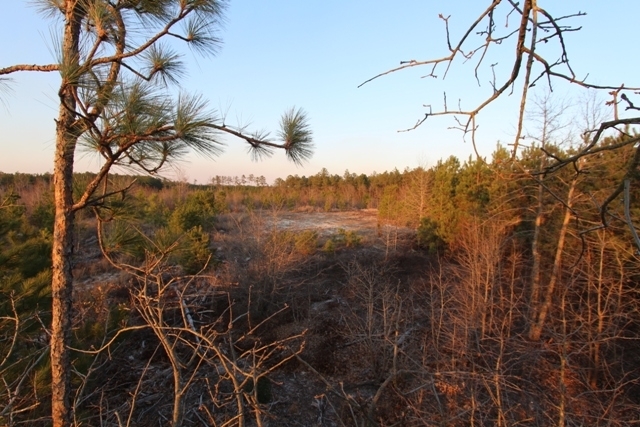 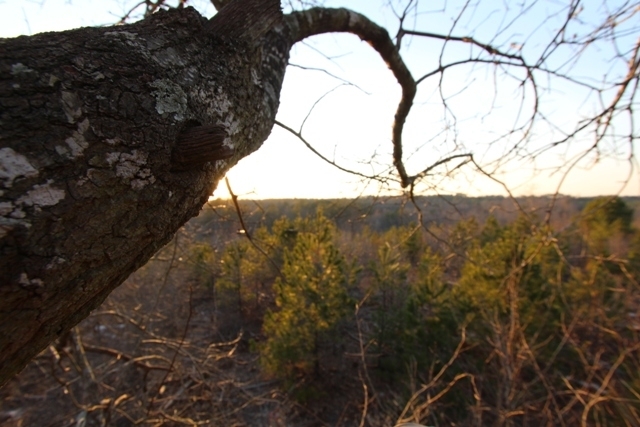 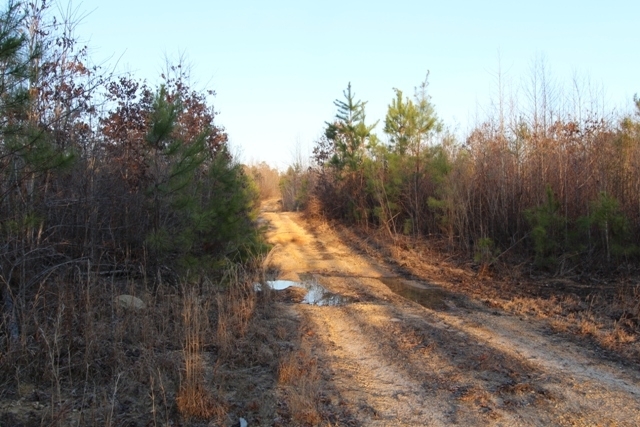 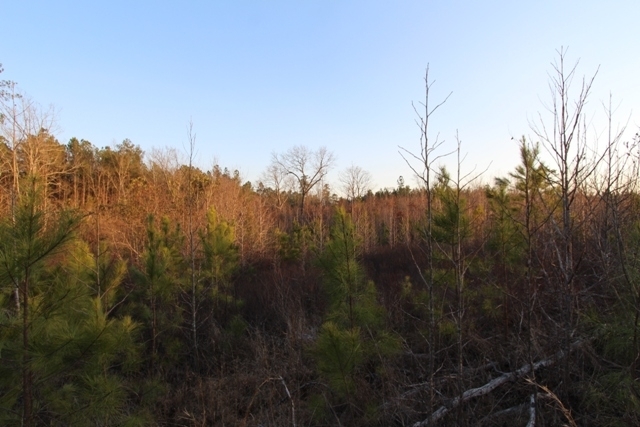 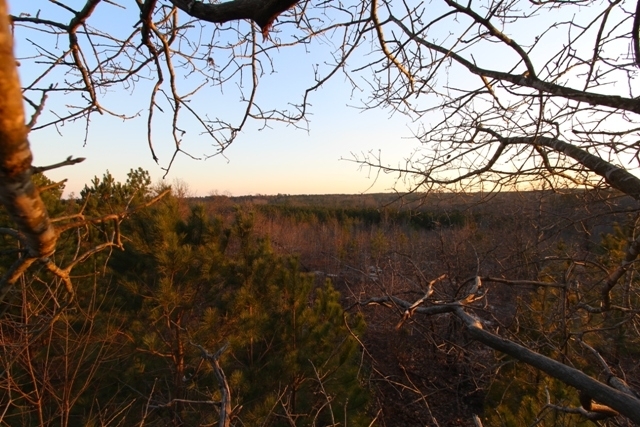 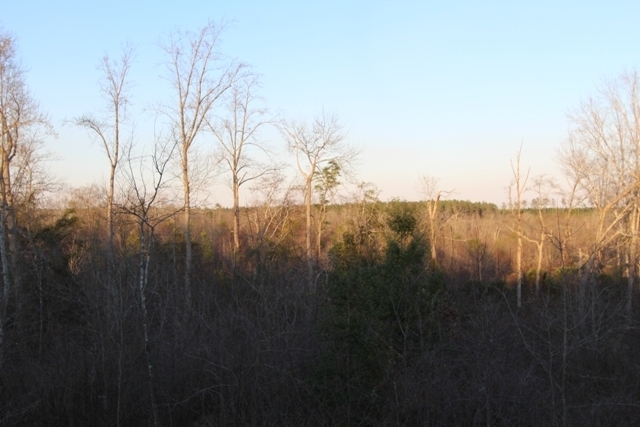 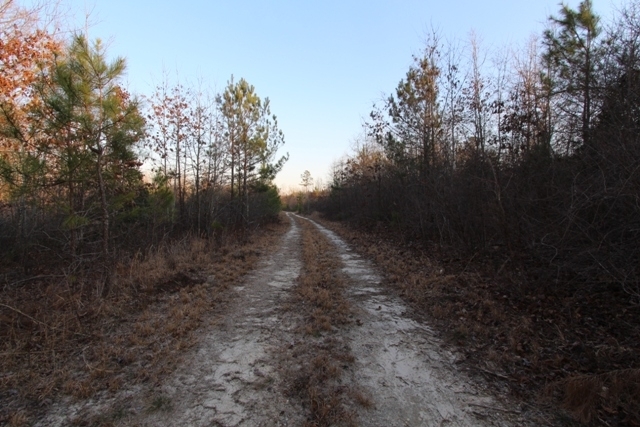 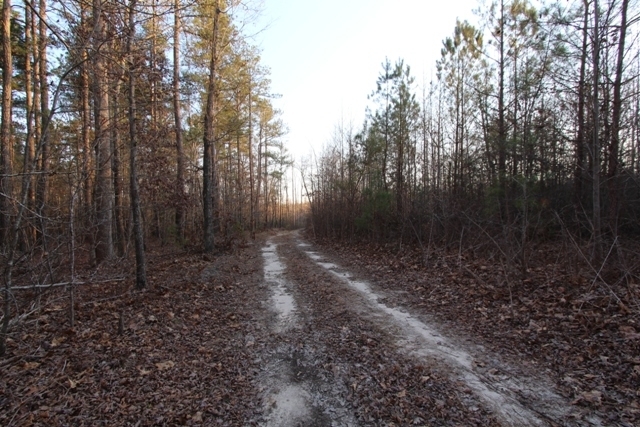 Several potential home, pond & hunting sites exists within this tract. 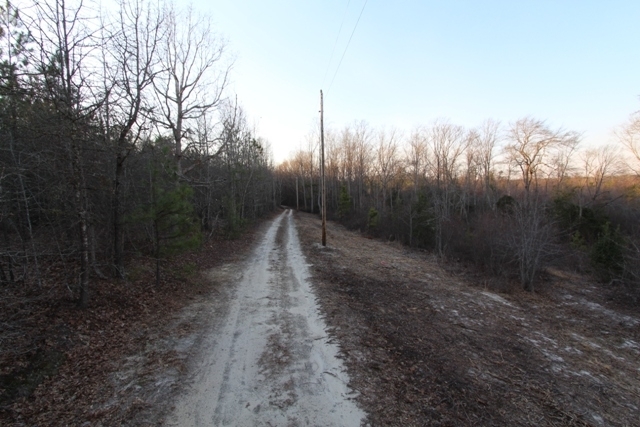 For more information call Bradley Maples at 910-724-5002.